When US video-game maker Riot Games held a highly anticipated League of Legends championship match in South Korea last year, about half the spectators in the packed arena were women. Waving glow sticks and handmade banners to support a top player called "Faker", more than a thousand young women -- some of them dressed as characters from the game -- erupted in celebration when the 21-year-old and his team sealed a 3-0 victory. 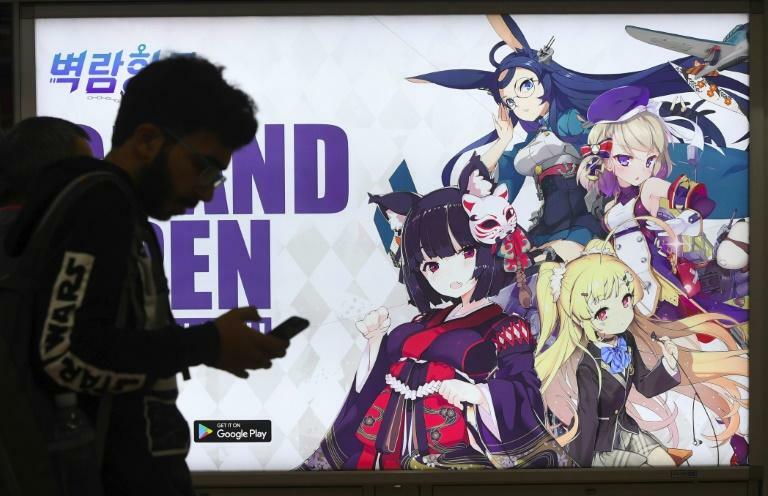 South Korea is the world's sixth-biggest video game market, boasting 25 million players -- half the population -- and multiple TV channels dedicated to broadcasting eSports competitions. 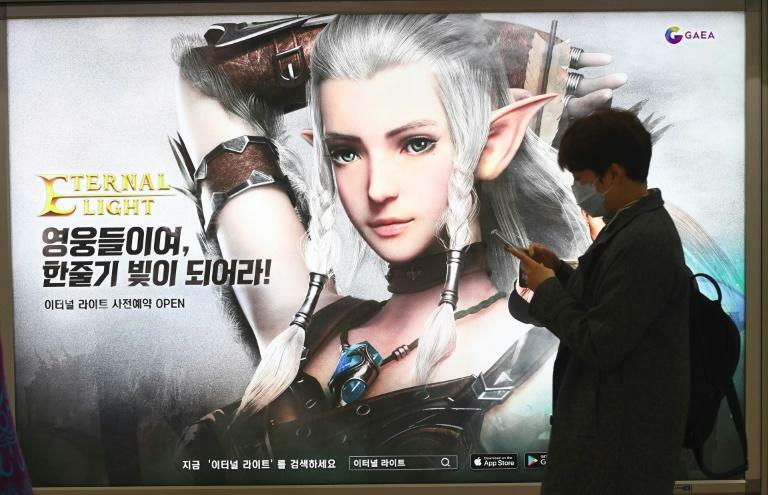 About 65 percent of South Korean women aged 10 to 65 play video games, according to state data, compared to 75 percent of men, and mobile games attract more female players than male. Women now account for 42 percent of all gamers in the country, according to industry tracker Newzoo. The global game industry has been dogged by criticism over its treatment of women in both games and real life -- encapsulated in the so-called "gamergate" controversy in the US in 2014. "But that common sense is not accepted at all in this industry right now, especially for women."